B2L INVESTORS ONLY! Grey & Co are delighted to offer this extremely spacious and well-presented two double bedroom ground floor flat. The property is located on a quiet residential development which benefits from secure garage and a range of well-maintained communal lawn and planted areas. 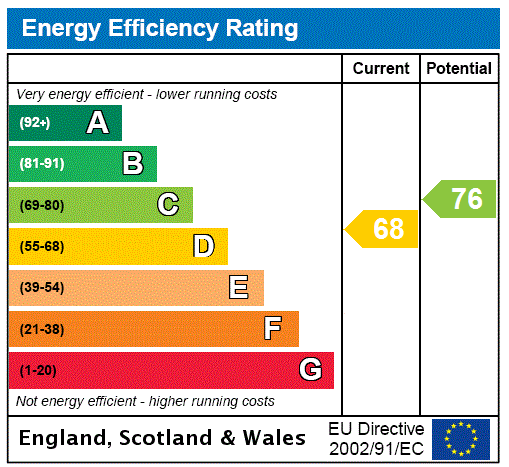 There is also the added benefits of double glazing, gas central heating and a lease of over 100 years. This property comprises of two double bedrooms, separate kitchen, living rooms, bathroom, separate w/c, storage and private balcony. Additional benefits include own secure garage, communal garden and long lease.